Few people who go to church on Sunday expect to encounter mass murder. We think we are in a safe place. Yet sin abounds, and there is no place that is 100% safe. 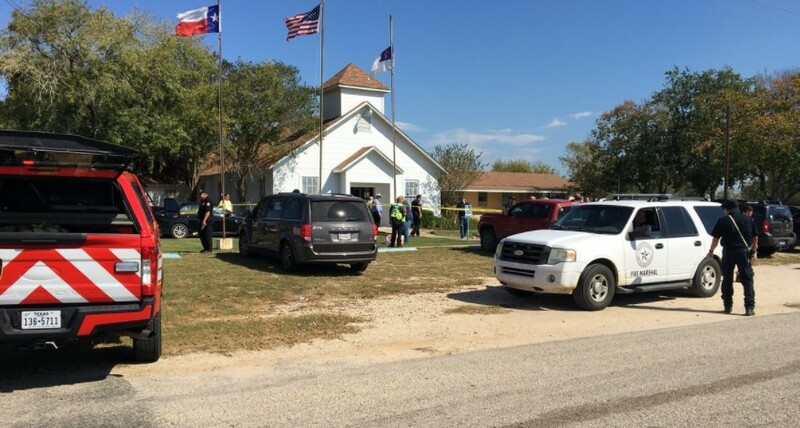 Last Sunday, a presumably safe place in a small Texas church turned into a scene of terror. Details are now emerging about that killing spree. We see a combination of evil, incompetence, and, as we more recently found out, heroism. 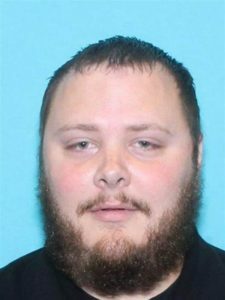 The evil was in the heart of the perpetrator, Devin Kelley. We now know that he was a wife and child abuser, more than once. While in the Air Force, his actions of domestic abuse landed him in confinement for a year and he received a bad conduct discharge. 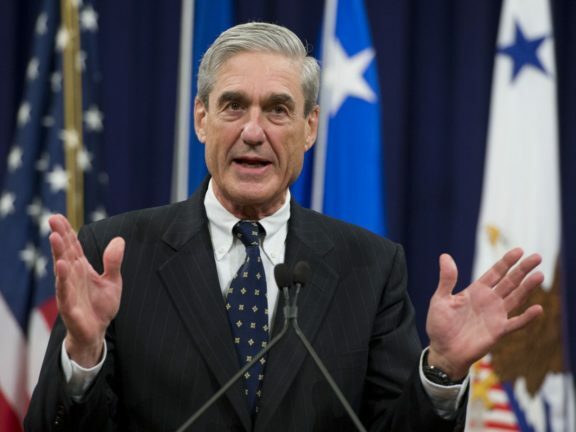 The incompetence focuses on the Air Force, which somehow forgot to enter his name into the National Criminal Information Center database, which would have disallowed him from purchasing guns. Kelley was also an outspoken atheist, ranting against God and Christians on Facebook. In a press conference yesterday, it was revealed that Kelley had a dispute with his mother-in-law who goes to that church, so the official claimed Kelley’s actions had nothing to do with religion; it was simply a domestic issue. If that’s all this was, why try to kill everyone in the church? No, this is deeper. 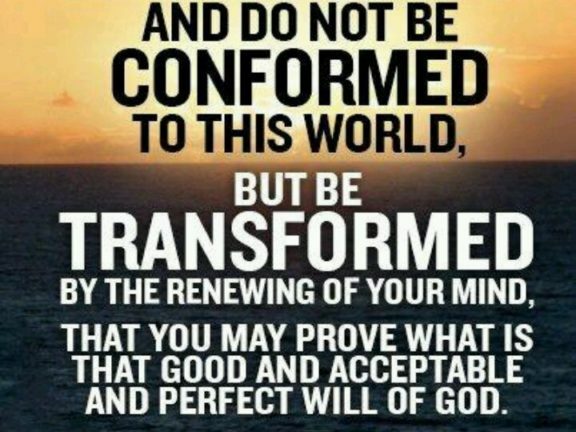 This is rebellion against God and everything the Christian faith stands for. Kelley hated Christians, with his mother-in-law representing an outlet for his hatred. If the world hates you, you know that it has hated Me before it hated you. . . . If they persecuted Me, they will also persecute you. . . . All these things they will do to you for My name’s sake, because they do not know the One who sent Me. 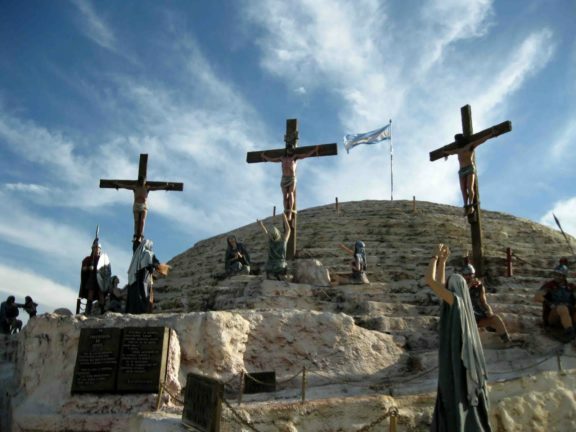 Christians have been and are persecuted and attacked worldwide. We’re only now coming to grips with what might happen in America in the future. We’ve felt “safe,” but that safe feeling may be ending. I mentioned heroism. It turns out that a neighbor heard the gunshots, grabbed his gun, and engaged Kelley, wounding him. He then followed Kelley all the way to the place where he apparently committed suicide by ramming his vehicle and overturning it. The man who confronted Kelley, Stephen Willeford, is a former NRA instructor. Contrary to what some might think, that means he trained people to use guns wisely and carefully. He followed his own advice. And because of that Second Amendment right, more lives probably were saved. That kind of humility and dependence on God is actually a mark of genuine heroism, the kind God rewards.